“Oh my god! You ate the watermelon seed? Now, a tree will grow in your stomach! !” Did someone ever tell you this when you were a child? I have heard this quite a few times when I was a kid. And honestly, the thought of a big tree growing in my stomach was absolutely scary! Watermelon makes a good snack in this scorching summer heat, but can I ask you what you do with its seeds? You just spit them out or you just choose the best part which is seedless, right? In front of the juicy and sweet pulp you don’t realize the value of the little black seeds. We just want to experience the refreshment and deliciousness that is there in the watermelon fruit. The seeds are not typically something we think about much. 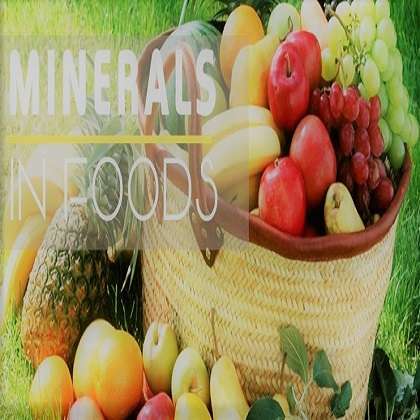 However, you will be surprised to know what a nutrient powerhouse it is! When compared to other seeds, watermelon seeds have far more nutritional value. Watermelon seeds are an excellent and unique source of protein; they are full of essential vitamins and minerals which are must for a healthier lifestyle. There are various benefits of watermelon seeds. Let’s have a look on some of it in detail. Watermelon seeds are a rich source of micronutrients like potassium, magnesium, copper, selenium, and zinc. Watermelon seeds also contain rich protein content and low calories making it a good snack at any time of the day. Strengthens the Immune System - Among the health benefits of watermelon seeds, one of the most important ones is that it helps in boosting the immune system since it packs a lot of iron and minerals. 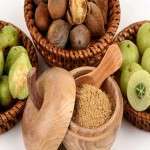 It also has properties which help the human body in fighting allergic reactions. 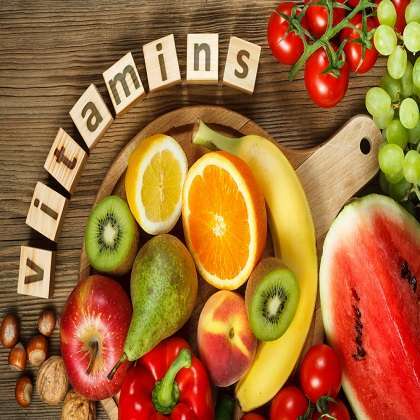 The B vitamins present in the seeds also help in this regard. Improves Male Fertility - Eating watermelon seeds is a natural way of improving male fertility. This happens because watermelon contains citrulline which gets converted to arginine, responsible for dilating blood vessels to promote better blood flow. Helps in Diabetes treatment - As a diabetic patient, you might find that watermelon seeds are especially beneficial because it contains omega-6 fatty acids which have proven to help in preventing type-2 diabetes. 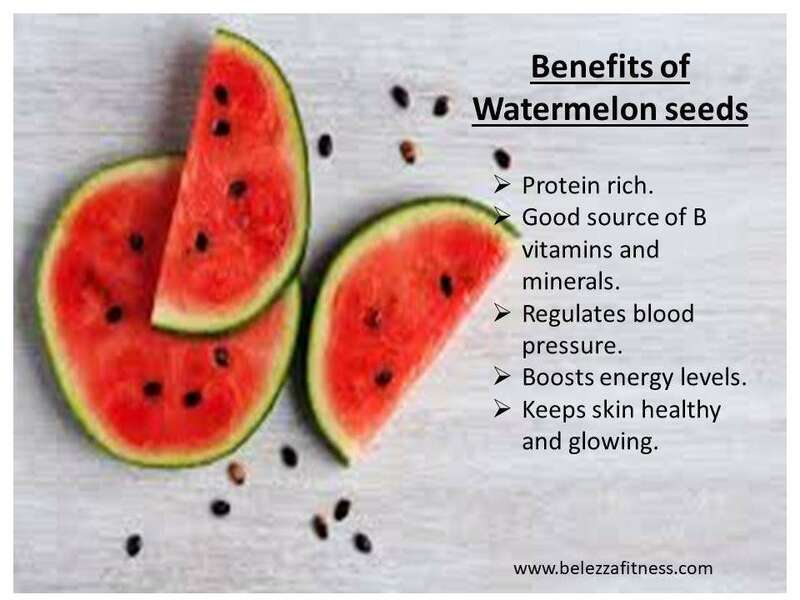 Health benefits of watermelon seeds for diabetic patients also include lowering insulin levels in a patient due to its high micro nutrient content. Improves Brain Health - Apart from improving memory, watermelon seeds also help in reducing the risk of Alzheimer’s disease. Since it is a rich source of zinc and magnesium, watermelon seeds can help improve the condition of a dementia patient. Enhances digestive health – The magnesium in watermelon seeds activates digestive enzymes that help the body absorb nutrients. This enables the body to breakdown food and digest it better. 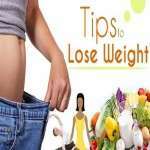 It also helps to produce and transport energy during digestion. And a deficiency of magnesium can lead to poor digestion. Apart from health benefits of watermelon seed in the edible form, its oil extract is also used as a hair & skin moisturizer. Eating them raw with the fruit is the best way to consume them. You can sprinkle these seeds over soups, sandwiches, fruit juices and salads for the crunchy texture and their flavour. You can also make it as a powdered form and store it and can be added to bread, muffins, cookies, and biscuits. They can also be added to fruit salads along with some cheese to further increase the flavour of the dish. They are also an important ingredient in granola bars and other breakfast bars. Watermelon seeds can be dry roasted for a while, tossed with some salt, pepper and some light spices and can be added to boiled chickpeas for a tangy spicy and healthy snack! 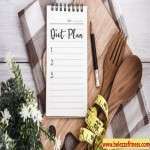 So quit the idea of spitting them or discarding them, and enjoy them to the fullest and take benefit from these tiny packages but loaded with nutrients. Wheatgrass is the young, edible grass of the common wheat plant called triticum aestivum. Wheatgrass is available in many forms. It is either juiced into a ‘wheatgrass shot’ or milled down..